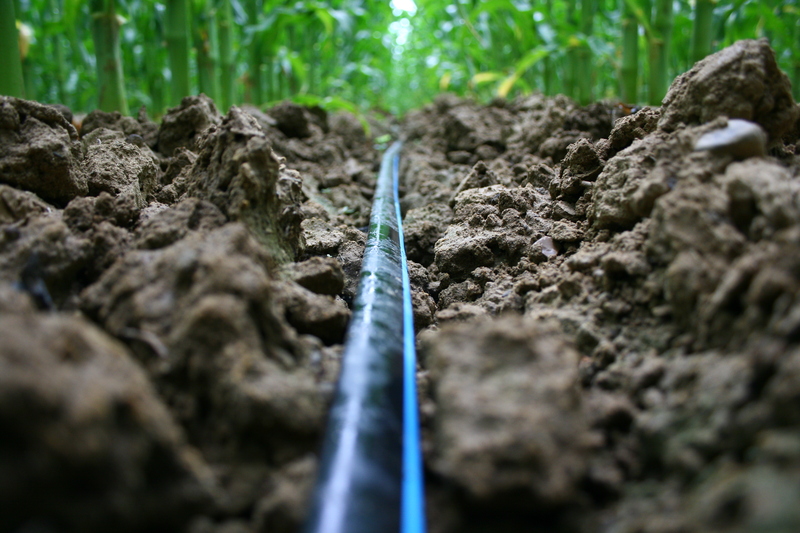 Drip irrigation is famous for its water saving ability, reducing evaporation and applying water direct to the plant. Drip irrigation's secret weapon is that its low emitter flow rate allows designers to cover large areas in a single zone. So when it comes to designing a vineyard irrigation system, it is easy to achieve even irrigation along a long run of vines. 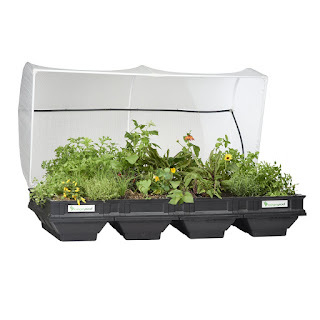 In garden irrigation systems, drip also provides flexibility where narrow beds, scattered plantings or unusual shapes make overhead irrigation difficult. Toro's Drip-Eze driplines can be easily installed under mulch and can be trusted to do its job effectively. Treelines are another application for drip. Often long tree lines, such as along a front driveway, inhibit the use of spray irrigation due to the length of the run combined with the total flow rate that is needed to work effectively. The solution is to install a "drip ring" - a short run of drip line - around each tree. This allows a smaller lateral pipe and can cover quote a considerable distance. Agricultural applications require considerable care in design and management. Design is critical, where costs have to be managed, along with longevity and effectiveness. Choices about wall thickness, emitter spacing, filtration, pressure reduction are critical to the return on investment. Management of these systems is equally important as mismanagement can lead to clogged emitters, short lifespan and a reduced return on investment.